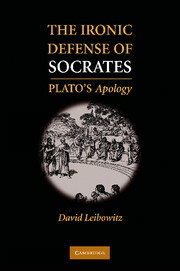 Socrates continues to be an extremely influential force to this day; his work is featured prominently in the work of contemporary thinkers ranging from Hannah Arendt and Leo Strauss, to Michel Foucault and Jacques Rancière. 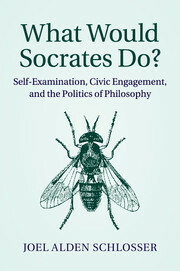 Intervening in this discussion, What Would Socrates Do? 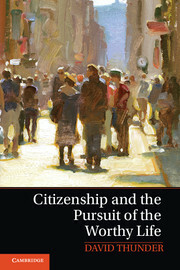 reconstructs Socrates' philosophy in ancient Athens to show its promise of empowering citizens and non-citizens alike. 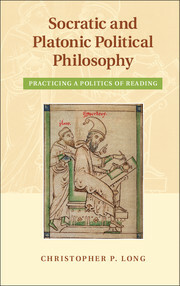 By drawing them into collective practices of dialogue and reflection, philosophy can help people to become thinking, acting beings more capable of fully realizing the promises of political life. 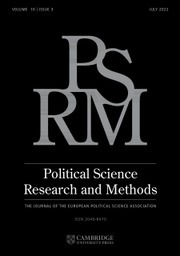 At the same time, however, Joel Alden Schlosser shows how these practices' commitment to interrogation keeps philosophy at a distance from the democratic status quo, creating a dissonance with conventional forms of politics that opens space for new forms of participation and critical contestation of extant ones. 7. Conclusion: what would Socrates do? 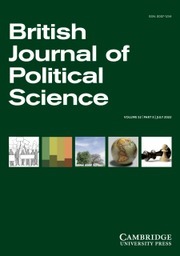 Joel Alden Schlosser has held the Julian Steward Chair in Social Sciences at Deep Springs College, California since July 2010. 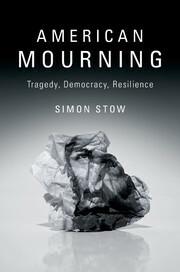 Previously, he completed his MA and PhD in Political Science at Duke University, North Carolina, and he was a visiting instructor at Carleton College, Minnesota in political theory and constitutional law. This is his first book.